BioCeuticals Ultra Muscleze assists in decreasing migraines, pains, cramps, premenstrual tension and period cramps. It is a highly effective magnesium powder useful for healthy muscle contraction and relaxation. The original and best magnesium powder. 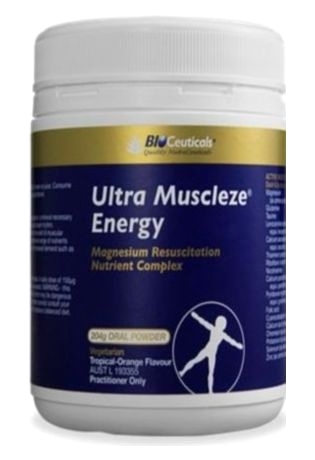 BioCeuticals Ultra Muscleze is a highly potent magnesium powder called UltraMag – a component that helps with absorption and tolerance of magnesium for your intestines. It also contains powerful amino acids such as B vitamins, carnitine, glutamine and taurine. UltraMag offers magnesium chelates including Albion TRAACS™ magnesium lysylglycinate. 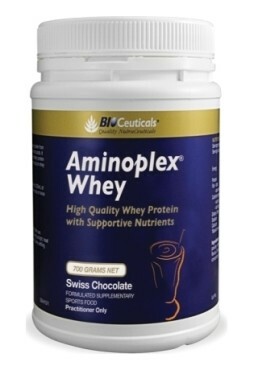 These amino acids have no problems in the gastrointestinal tract. Tastes delicious, with its natural orange flavour. Provides essential cofactors for supporting the works of magnesium such as B vitamins, glutamine, taurine and carnitine. 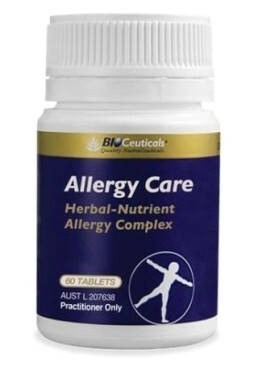 Contains magnesium in the form of MagnaChelTM, a highly bioavailable Albion TRAACSTM magnesium glycinate chelate. Contains nutrients that support energy production. Requirements for magnesium, glutamine, vitamins B1, B2, and B6, chromium and zinc may be increased in athletes and active individuals. 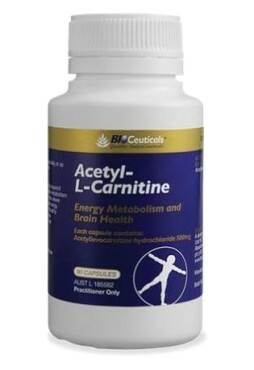 Provides nutrients to help support healthy nervous system, neurotransmitter and adrenal activity. In conjunction with chromium, magnesium assists in the maintenance of normal healthy blood glucose metabolism. Adults: Add one 6.8g dose (1 scoop) 100-200mL of water or juice. Stir or shake and drink immediately. Consume once daily or as directed by your healthcare practitioner.